Are You Just “Keeping the Lights On” in Your Datacenter? No matter the location or the language, running a business means running up costs ­– capital expenditures like buying new hardware as well as operational costs, like hiring additional staff. Many of these costs are necessary but many are not, especially in a company that is growing quickly. Complex datacenters demand upgrades, maintenance, and tech refreshes in a nearly continual stream – making it easy for IT departments to get bogged down in maintenance costs and hard for them to focus on the business side of business. The notion that IT struggles to move beyond their traditional role and into a more innovative one is very common. But, as the IDC statistic shows, IT is more often a cost center, rather than a source of innovation and revenue for the company. Why is this situation still so widespread? A core issue is that nearly everything in the datacenter is manual and not automated. Most datacenters have custom configurations that require their own manual maintenance with specialized tools. Incremental progress on any one or two help, but it isn’t enough to substantially change the big picture for the company. Over time, people get used to this status quo and start to think that it is completely normal. They fall into the trap of believing that a huge step forward toward automation and innovation is impossible. For example, a well-established, mid-sized, German supplier to the automotive industry was one of the leaders in its market. A few years ago, cost pressures forced them to reduce the IT team headcount from 18 to fewer than 10 people. However, when the economy improved, the business came to IT with requirements to support important new initiatives. With limited people and time, the IT team couldn’t respond. They were stuck in the “keeping the lights on” trap. A hyperconverged infrastructure purchase frees up substantial capital budget – Hyperconverged infrastructure is, by definition, an integrated solution that incorporates many IT components, which are ordinarily purchased separately. Compute, storage, switches, backup, disaster recovery, WAN optimization, etc. deployed in a single appliance. The company had plans to refresh these components over the next several budget cycles, but investing in hyperconverged infrastructure would free up these future capital expenses. The productivity of hyperconverged infrastructure significantly reduces operational expenses – A lot of time is spent operating the existing environment: applying patches and upgrades to various components, administering backups and disaster recovery, managing vendor relationships, and training in their various products and technology. Using hyperconverged infrastructure allows them to simplify the various operating tasks within the datacenter. Freed up headcount supports the new business initiatives – The IT team used the concept of lean IT to communicate to senior management the idea of using technology to reduce wasteful use of staff time so that it could be directed at more productive work. This financial analysis unlocked the purchase of hyperconverged infrastructure. Not only could the IT team support the new project with a flat budget and no new headcount, its working environment greatly improved. Today, the team is working on innovative, forward-looking projects instead of spending long weekends and evenings simply keeping the systems running. This positive outcome would have been impossible to achieve with conventional IT. 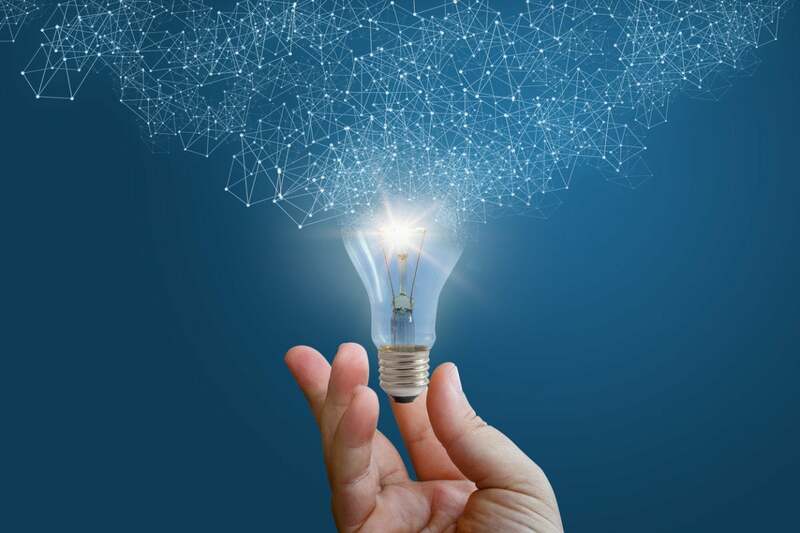 The German company example is just one of the many HPE SimpliVity powered by Intel® customers that have exited the “keeping the lights-on trap” in this way. To get successful buy-in across the organization and to break the lights-on cycle, customers are embracing new business requirements, setting high expectations, and framing the investment proposal with phrases like lean IT to align with the business’ objectives. Download the free e-book, Hyperconverged Infrastructure for Dummies, to learn more about avoiding the “keeping the lights on” trap.